We are looking for a friendly competent person to join our busy team. Understand a customers requirements and aspirations. Follow instruction but also be able to work under your own initiative. Work to building regulations and our customers high level of expectation. You will work in customer homes and building sites, sometimes working alone but mainly as a team. 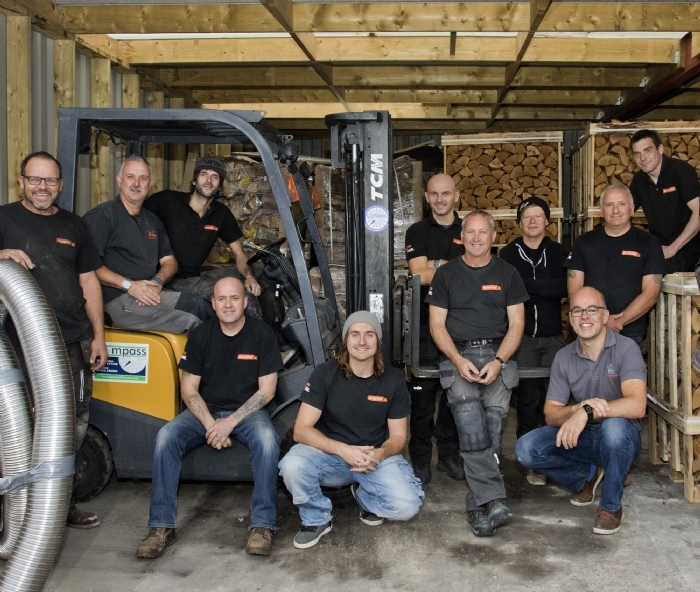 Kernow Fires have two shops in Cornwall and are the leading supplier and distributor of quality wood burning stoves, fireboxes and contemporary gas fires in the South West. We have a great team of nearly 30 strong who have bags of enthusiasm, experience and knowledge. A sound knowledge of the wood and/or gas stove and fireplace installation including flues and chimneys. Have additional building skills to add to the team. A positive and flexible attitude to work. To understand that our beautiful fires provide far more than heat to a home and the service we provide has to be the best possible. Competitive renumeration based on ability and experience. An opportunity to develop and further your career. To work with a company that has some of the best stoves on the market, in a great environment with room for development and creativity.